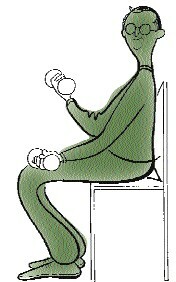 for seniors and adults who wish to live a more active and independent life through evidence based prescriptive exercise. MyFitScript is an education and exercise resource for healthcare providers, clinicians, health coaches, physical therapists, fitness trainers, corporate wellness, and community organizations. Results_physician See how MyFitScript works in physician practice! Results_corporate See how MyFitScript works in corporate wellness! MFS Description See what goes into a MyFitScript program! 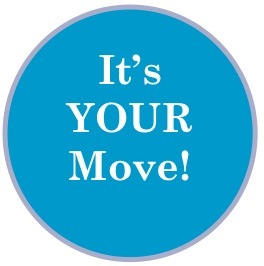 Read Testimonials See what providers and clients are saying! Get MyFitScript into the hands of patients, clients, members, and individuals that can benefit from a little more movement! Chronic condition and exercise FACT sheets in the Library! available in the MyFitScript Store. Check it out! 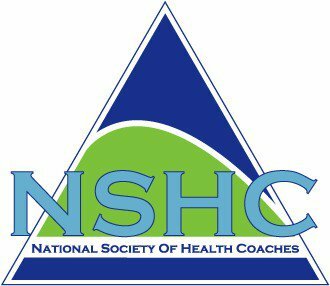 Providing you with evidence-based resources for health coaching and motivational interviewing, The National Society of Health Coaches is Listed #1 among the most popular health coach certification programs in the U.S.! The National Society of Health Coaches (NSHC) introduced the first Clinical Model of Evidence-based Health Coaching (EBHC)® with Motivational Interviewing in the nation. Visit www.nshcoa.com for more information! Our Mission: To provide age-specific educational products and services for the promotion of health and the prevention of disease. Copyright © 2019 My Fit Script.• Our Privacy Statement • We subscribe to the HONcode principles of the Health On the Net Foundation • This web site is completely funded by MyFitScript.com. We are not accepting advertising at this time. Web design and development by Electric Avenue Nashville.